Teaching the faith to my little one has been an amazing learning journey. With a vision of making it fun and engaging, the aim was to find creative ways to help understand the Qur'an and build an Islamic foundation right from the start. We started by introducing the Arabic alphabet in a way which incorporated simple Quranic vocabulary. It opened up a whole world of learning about the creation of Allah, truly bringing the Holy Book to life! As the little one has got older, lessons are centered around a key Islamic concept together with a short Quranic phrase. Learning is through practical activities and memorable experiments using materials found easily around the home. 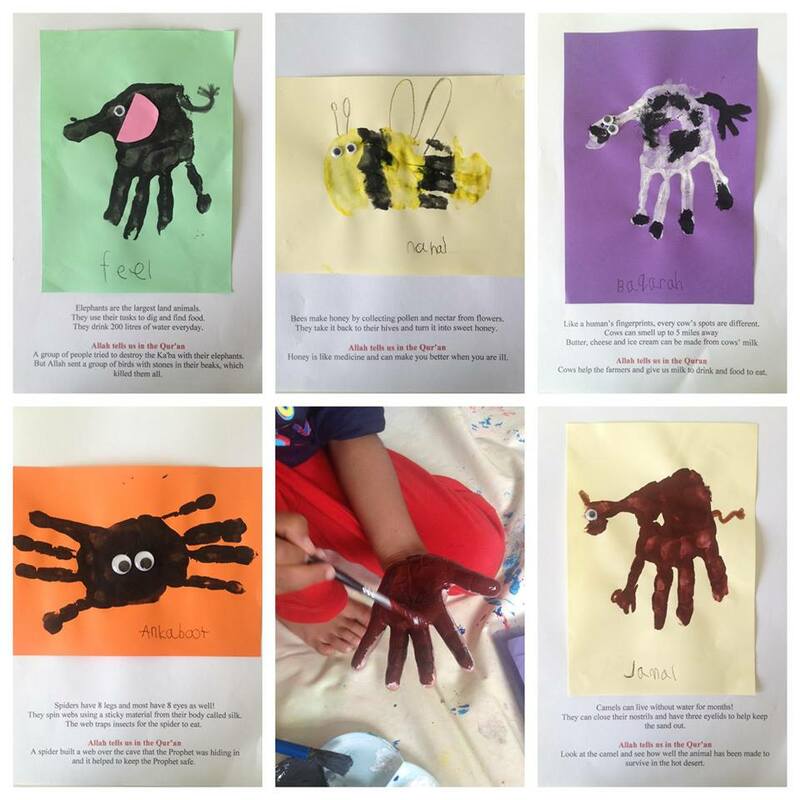 In 2017, Islamic Values was published, bringing together over 100 creative crafts and hands on activities to help little ones learn, love and live the teachings of Islam.